Ships TODAY if you order within the next 8 hours and 18 minutes. 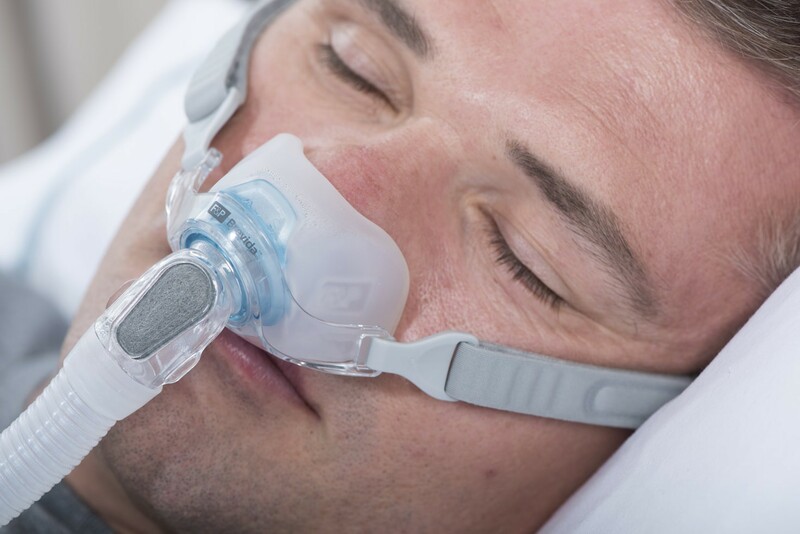 Gaining patient confidence is key to successful CPAP therapy and patient confidence begins with a mask that fits and is comfortable. 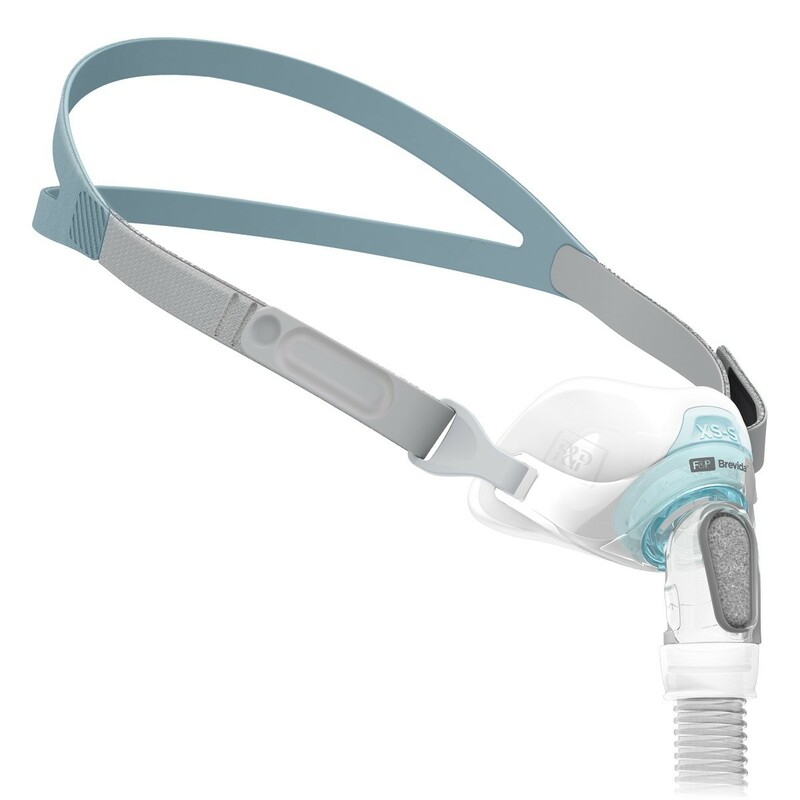 Brevida includes a simple, adjustable headgear to deliver an individual fit and is designed to star in place during sleep. Also, the AirPillow seal inflates to form a gentle pillow of air and seals in and around the nose. 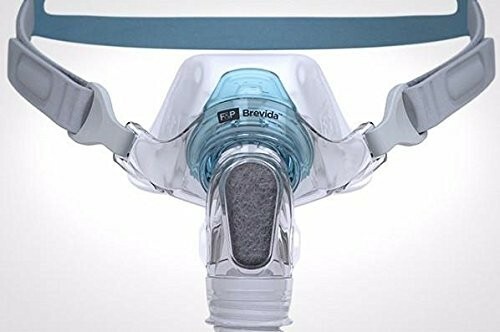 Making Brevida a top nasal mask when looking for comfort. 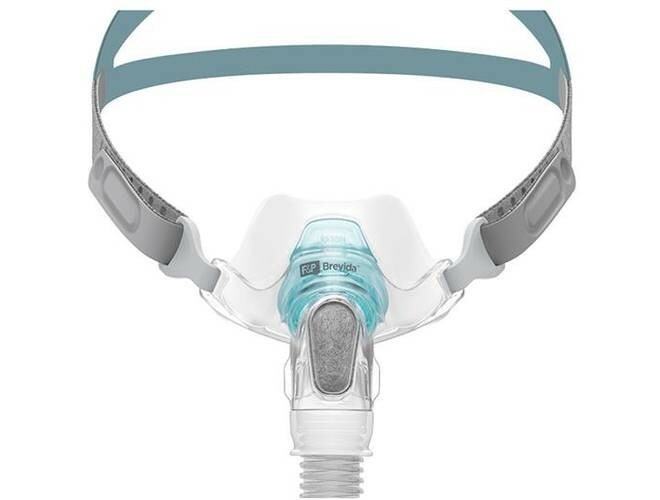 For more information, check out the manufacturer's website by clicking here.